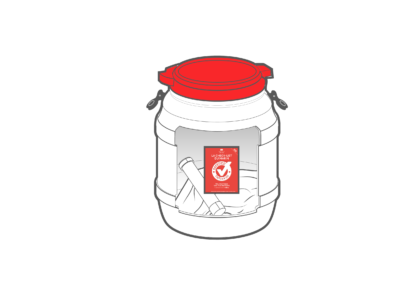 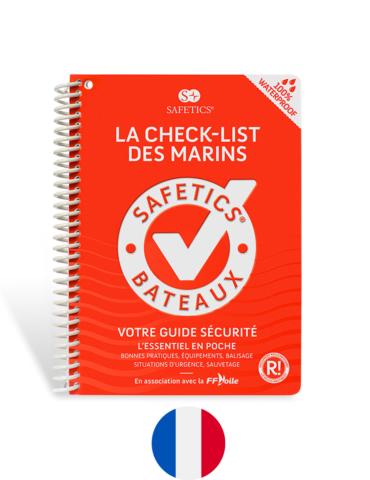 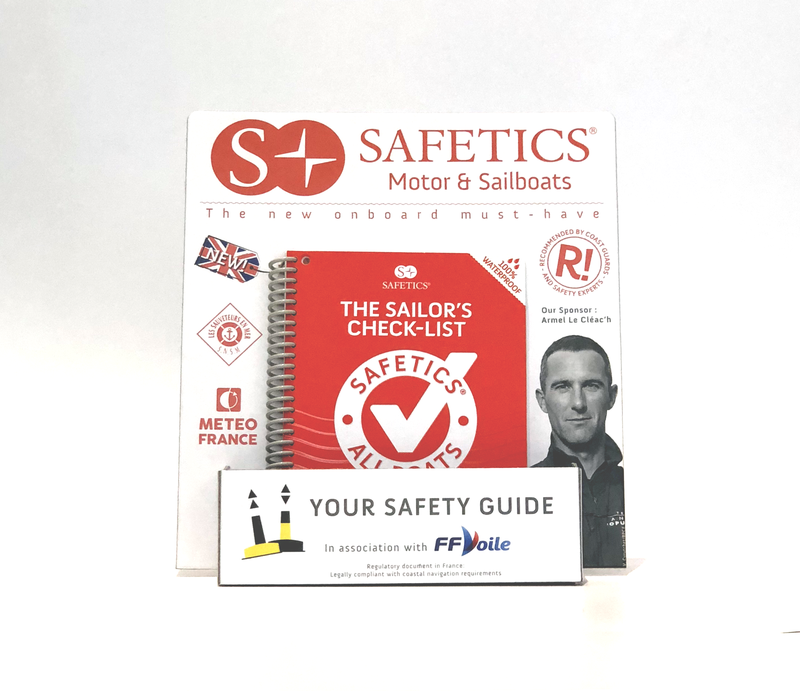 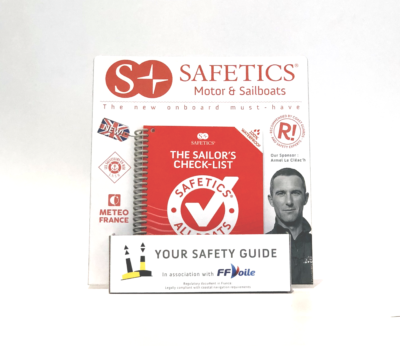 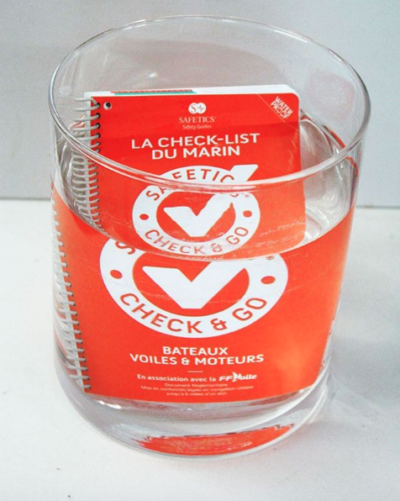 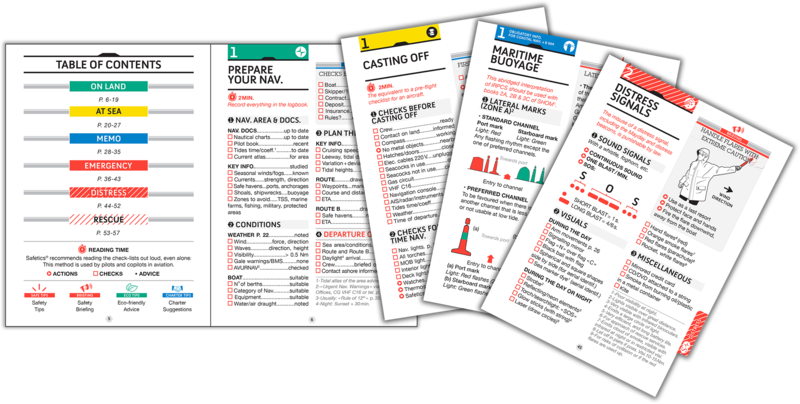 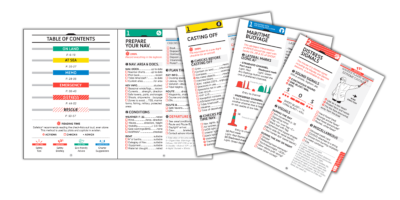 Safetics the Sailor’s Check-list is the first English-language navigation guide written in the form of aviation-inspired check-lists. 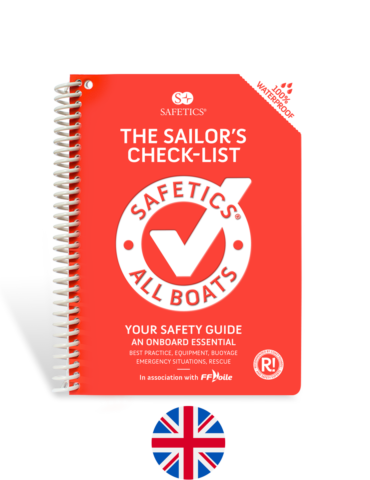 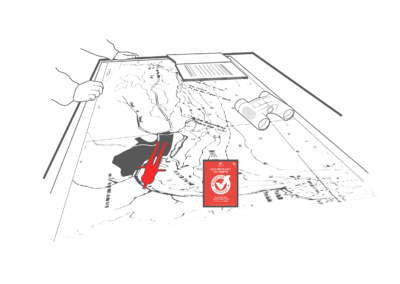 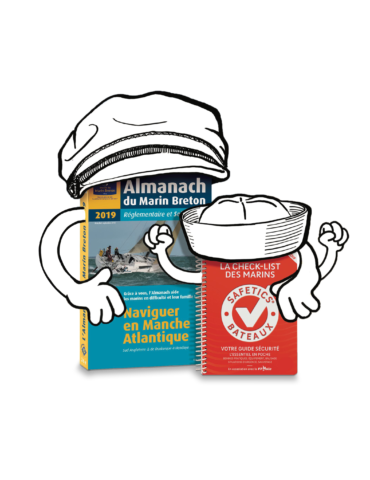 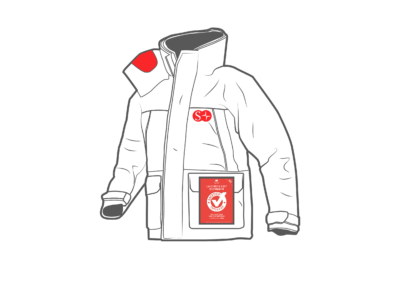 Recommended by Coast guards and translated and adapted by English skipper Pip Hare, it compiles all major navigation rules as well as procedures validated by sea safety experts. 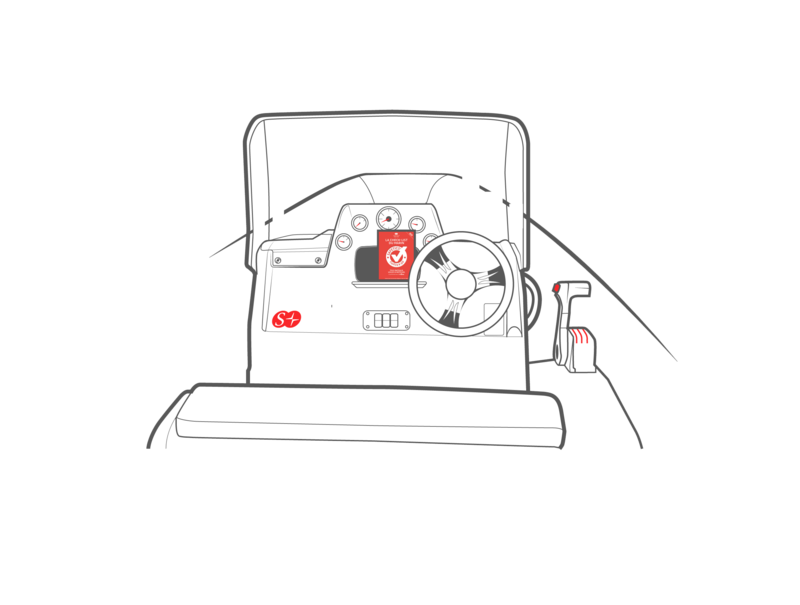 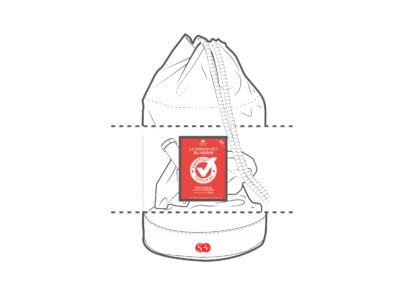 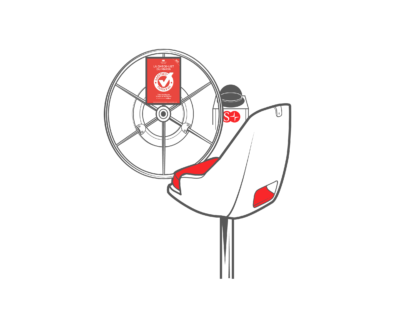 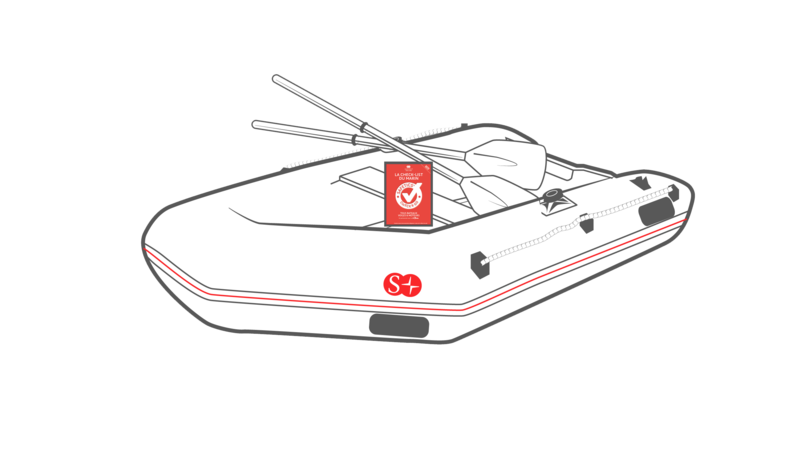 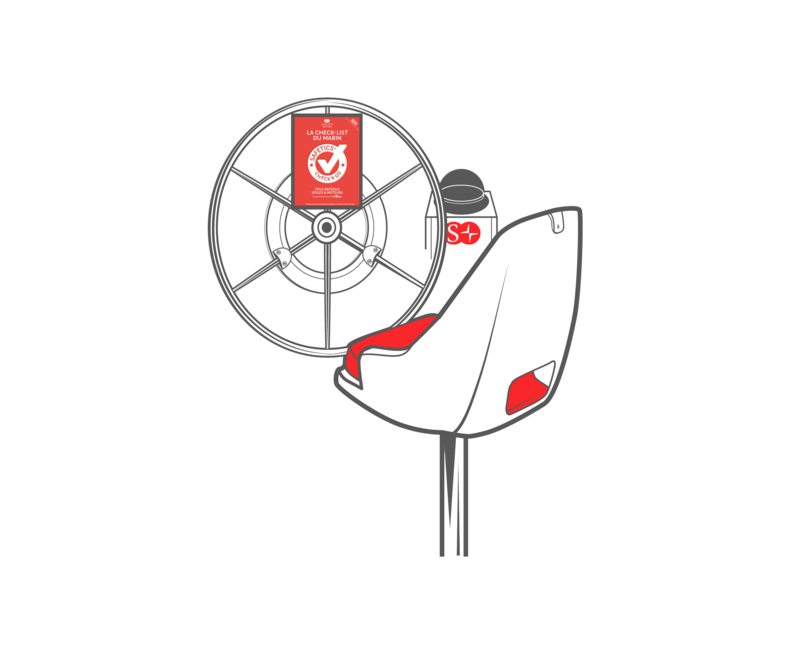 Its universal and practical content has been designed for both skippers and crew members, and is suitable for all kind of boats: sailboats and power boats. 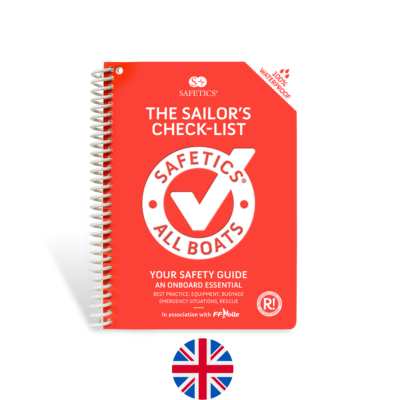 Its waterproof and durable format allows it to be unrivalled durability. 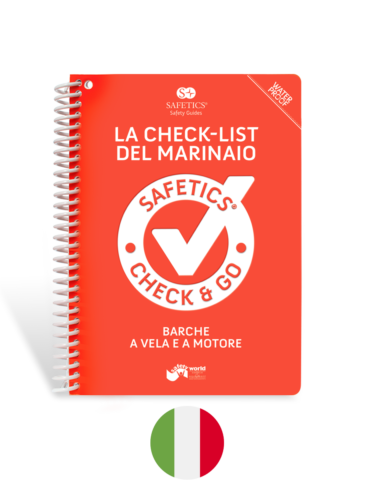 Discover it without delay!